Home > Overseas Investment Property News > UK Property News > Budget 2016: What Can The Property Market Expect? Budget 2016: What can the property market expect? 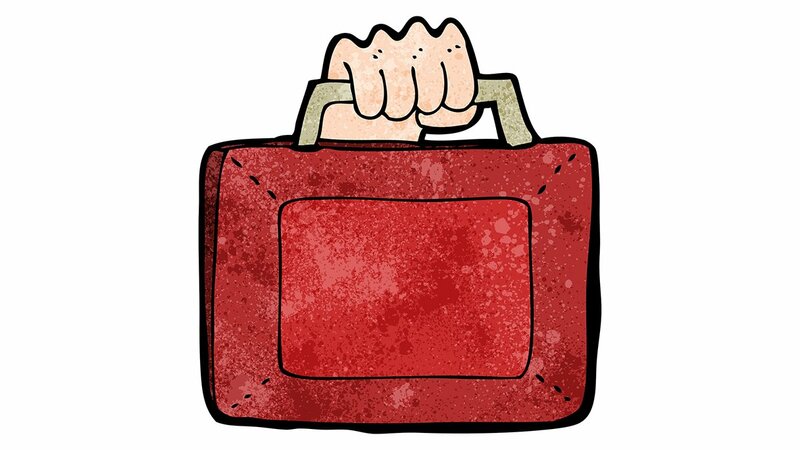 Today will see Chancellor George Osborne announce the 2016 Budget, but what can we expect from this year’s policies – and what will they mean for the property market? For the last few years, the property market has taken a few blows from the Chancellor as he seeks to balance the books and to cut the deficit. Mr Osborne’s tenure has seen the market undergo Stamp Duty Land Tax reforms to introduce a new staggered system based on property prices, restriction of the mortgage interest tax relief available to landlords and the creation of a further Stamp Duty surcharge for buy-to-let property investors and those purchasing a second home. Whilst the Chancellor has targeted property investors for much of 2014 and 2015 in his quest to more the UK economy from deficit to surcharge, the policies introduced over the past two years have lacked any clear indications of how they will work within the market. It is anticipated that today’s announcement will focus on providing clarity on Stamp Duty reform, the mortgage interest rate restrictions and plans for new housing, rather than providing the market with any new surprises. Announced in last year’s Autumn Statement, the implementation of a 3% levy on Stamp Duty for buy-to-let investment properties and second homes came as a surprise to the market. With the changes due to come into effect in less than three weeks on April 1st, there has been a surge of activity in the market, with landlords and property investors rushing in order to complete their property purchases prior to the deadline. Yet in spite of this wave of increased activity, many of the details surrounding the surcharge remain unclear, with landlords, investors and agents still looking for answers to their concerns. The amount required to achieve substantial performance for an exchange, or the percentage of funds required to exchange on a property prior to the deadline, still remains unclear. The Treasury fast-tracked a review of the changes in January with a view of being ready for implementation on April 1st, but specific instructions surrounding the changes remain unavailable. Furthermore, the changes announced by the Chancellor last November also create a disparity between small property investors aspiring to cultivate portfolios, who will be liable for the 3% increase, and large corporate investors who will be exempt. Given Mr Osborne’s previous policies and his approach to creating a more fairly balanced property market, it seems unlikely that a gaping loophole such as this will be left unattended by the Treasury. With so much uncertainty in the market surrounding the finer details of the changes to Stamp Duty, it is likely that Mr Osborne will announce a delay to the start date of the new regulations, as well as addressing the gulf in the surcharge between small and large investors. The greatest thorn in the side of property investors and landlords of the Chancellor’s last few Budget announcements, the introduction of restrictions on mortgage tax relief will also need to be addressed. Announced last March, landlords are anticipating a fall in earnings following the setting of tax relief levels for mortgage interest at the basic rate of tax, which currently stands at 20%. The shift is also expected to see a number of landlords who already pay the basic rate pushed into the higher bracket, further damaging returns for property investments. Currently the subject of a potential court case, with landlords considering a challenge against Mr Osborne for the move, the mortgage relief benefits are also in need of clarification. As it stands, landlords look set to lose out with the reform, but following tomorrow’s announcement, this may change, particularly with the Chancellor keen to avoid a high-profile legal battle on the subject. The continued growth of the private rented sector (PRS) is fuelled by the ongoing shortfall of construction of residential properties in the UK. Having addressed the buy-to-let contingent of the market, Mr Osborne is also expected to re-assert his commitment to building new homes. The Treasury has already suggested that tomorrow’s announcement will see the launch of a £1.2bn fund that will be specifically dedicated to the release of brownfield land sites, allowing the construction of more than 30,000 homes in key areas throughout the country. This follows news that there is a pilot scheme already in operation allowing councils and local communities to report land to a brownfield register, enabling developers to more easily identify sites and speeding up the construction process. Join us today to follow all of the latest news on the Budget 2016 announcement, with insight on what the Chancellor’s announcement will mean for the property market and for property investors.